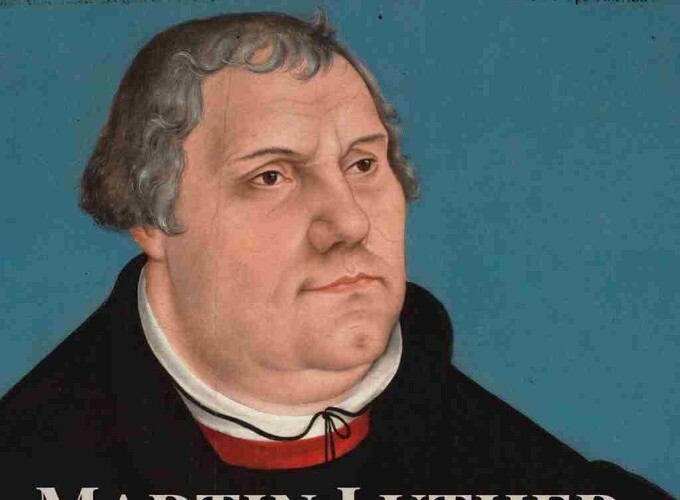 A series of biographies of the leaders in the Protestant Reformation. Jacobs’ prose is a pleasure to read. 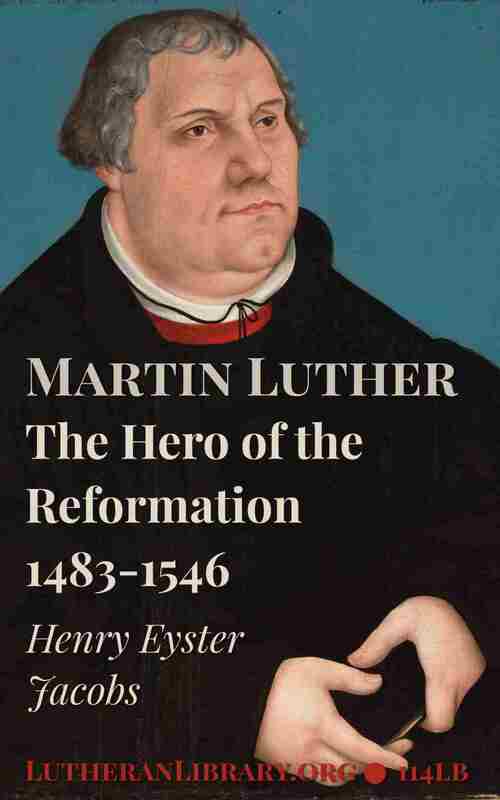 The illustrations add to the enjoyment of this Lutheran Library title.